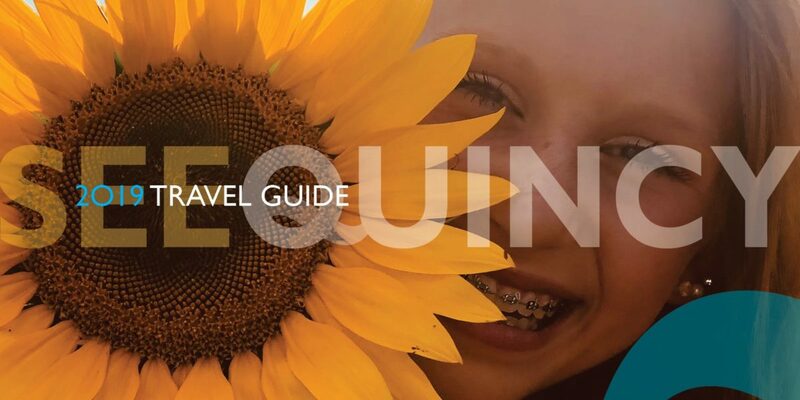 The City of Quincy has some of the most impressive architecture of any community in Illinois, with over 3,500 buildings contributing to four National Historic Register Districts. From Quincy’s earliest days of development, a remarkable number of pre-Civil War buildings exist today. Many Federal and Greek Revival style homes and commercial structures built as early as the 1830s can be found in and around the core of the city’s Downtown Historic District. A strong historic preservation ethic has helped to maintain these brick, stone and timber gems for visitors as well as for generations of Quincyans to come. German immigrants helped shape Quincy’s unique cultural background and this area is known as the South Side German Historic District. As Quincy experienced its greatest periods of growth between 1850 and 1880, and again in the late 1890s, the population began to move north of the downtown into larger homes. During the latter part of this period, growth occurred directly to the east of the downtown area. The stately mansions and large high-style homes of the east end of the city are probably the most memorable Quincy buildings. Every architectural style popular within the United States during the Civil War through the turn of the century can be found in what is now known as the East End Historic District. National architectural movements continued to influence the designs of buildings constructed in Quincy during the first half of the 20th century. 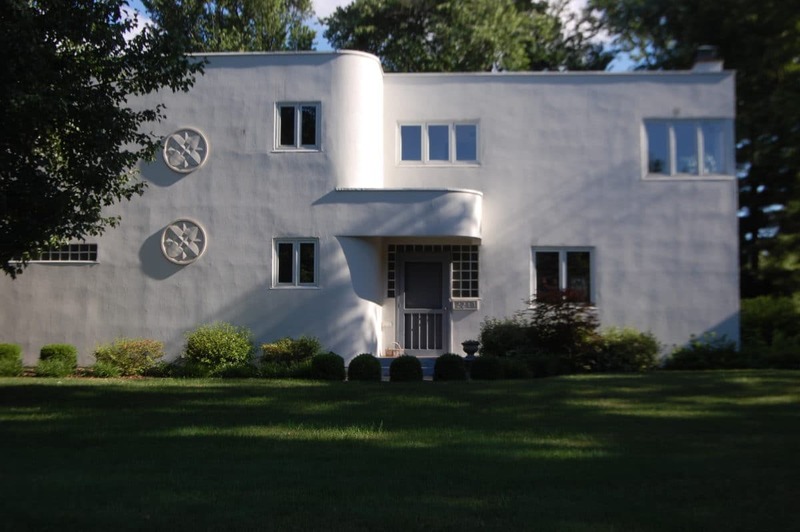 The Prairie style, made significant by the designs of Frank Lloyd Wright, can be found in homes throughout the city. 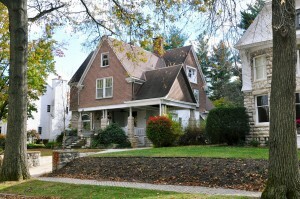 American architecture also influenced the designs of Quincy’s large stock of Craftsman bungalows, identified by one and one-half story massing, full-facade width porch and brackets along the eave. 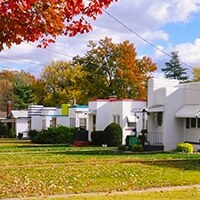 It has been speculated that Quincy has the largest number of such houses per capita of any city in Illinois. 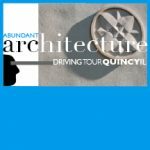 See and experience Quincy’s fine architecture via some fantastic ways…..driving, biking, walking…..take your pick! 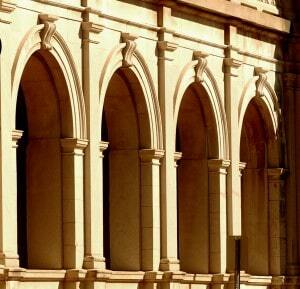 The Self-Guided Architectural Driving Tour has become a tourist favorite. 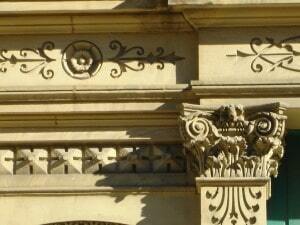 It takes you through 15 key areas of the city, exposing a slew of diverse styles. The tour takes about an hour with no stops, but we strongly encourage you to pause, and peruse some of the beautiful avenues along the way. 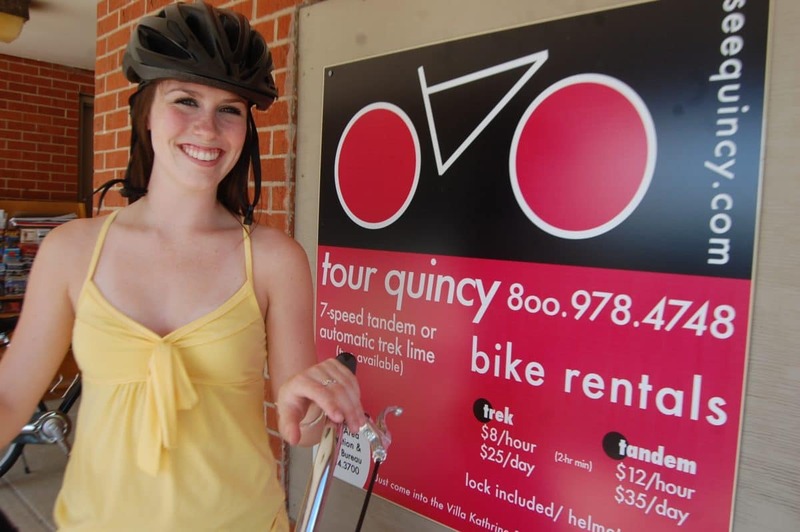 If yo u’d like to pedal your way, rent a bike through Tour Quincy Bikes and follow the easy Architectural Guide provided with your tandem or automatic trek. Reservations are recommended by calling the CVB at 800-978-4748. 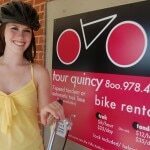 Bikes available at the Villa Kathrine (Quincy’s Tourist Info Ctr), 532 Gardner Expressway, Quincy. Hourly & Daily Rentals available. 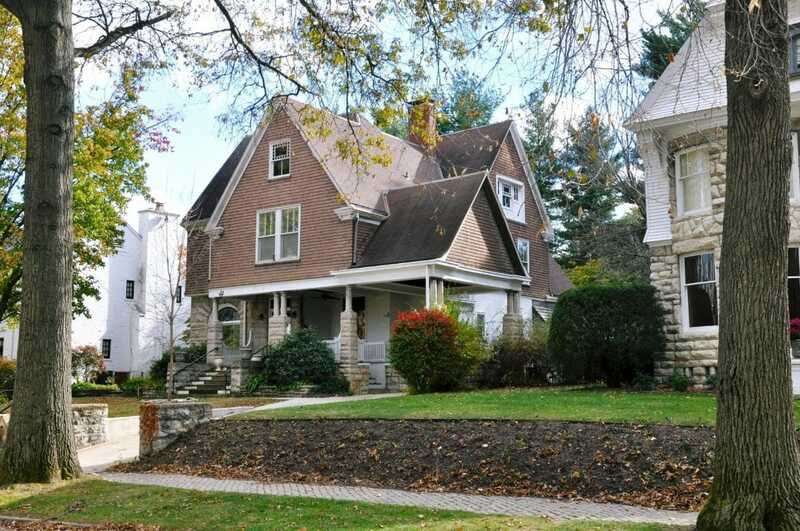 Twice per year, Quincy Preserves offers Behind Closed Doors Home Tours. The tours have 6-8 homes and buildings of architectural significance and are day long events, with participants touring at their own leisure. The fall tour is the 3rd weekend in October, and the spring tour in May.